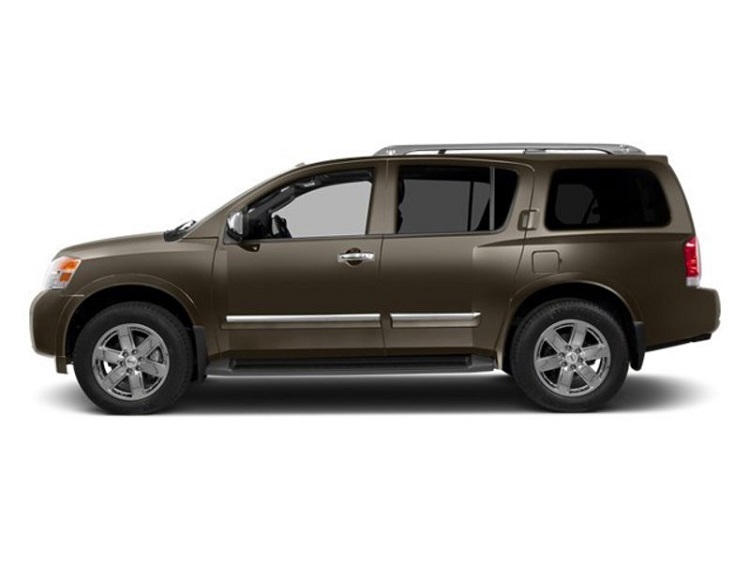 The Armada is one of the rare full-size SUV vehicles. 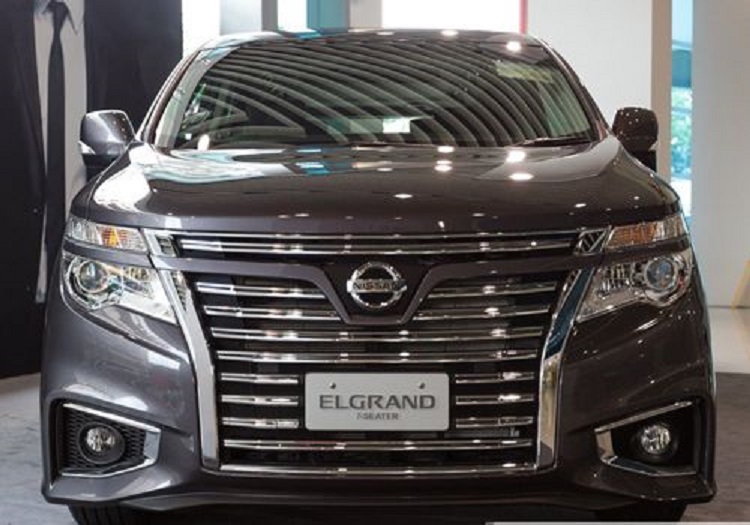 While other companies are trying to shred their big SUVs, the 2016 Nissan Armada keeps its size and continues to dominate in crossover segment. Chassis is truck-based, with a lot of space inside the cabin. With Chevy’s crossovers being redesigned, the Armada is the oldest full-size crossover in the market. In 2016 there won’t be too much changes comparing to previous edition. 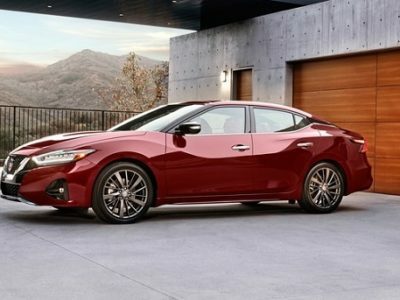 It will be again available in three trim levels, with a lot of additional packages offered for upgrade. Big SUV has to be powered from strong engine. 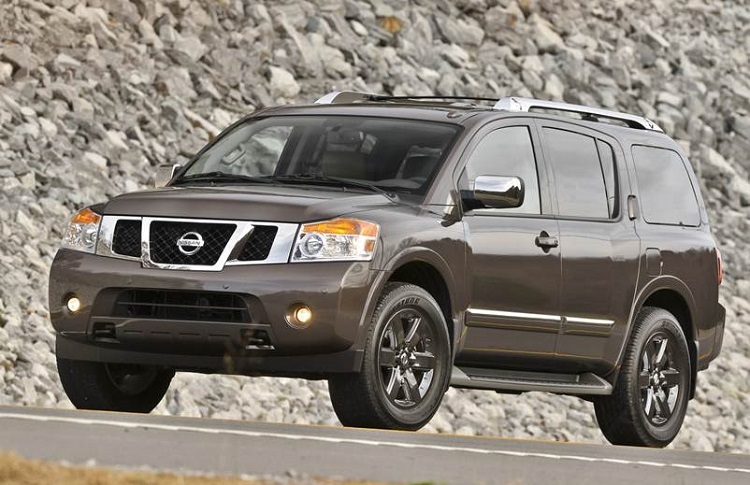 It is certain that current 5.6-l V8 beast will be carried over to 2016 Nissan Armada. This is big drivetrain, but for previous model it delivered 317 hp. We are sure that this output is going to be boosted significantly for 2016 year model. Performance highlight is acceleration, with only 7 seconds needed to reach 60 mph from stop. 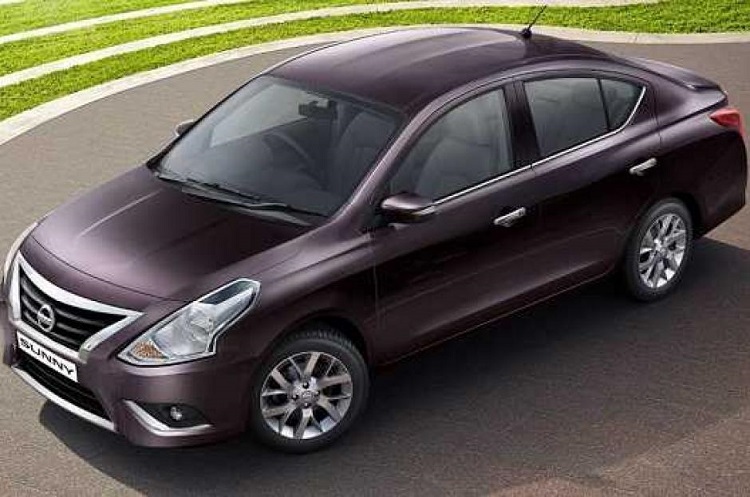 Power is sent through 5-speed auto gearbox. Rear- and all-wheel drive systems are available. With second one, 2016 Armada will be able to tow more than 9000 pounds. However, driving of this vehicle is pretty easy, with incredible handling for its size. 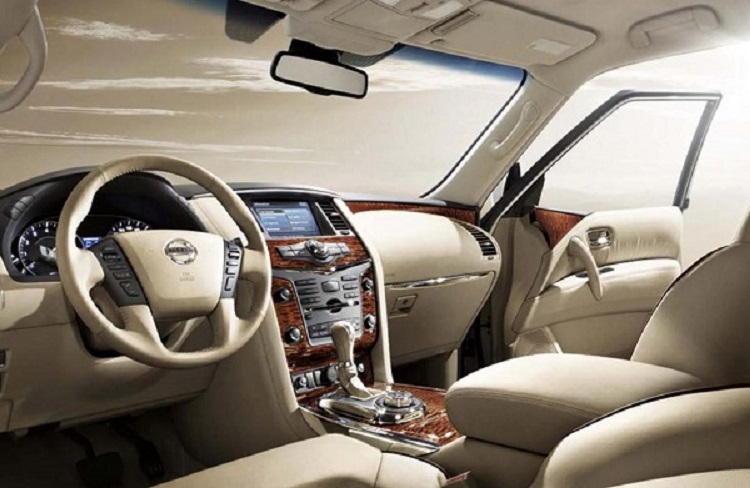 Design changes for 2016 Nissan Armada are modest. Company paid more attention on new parts and material. With a large use of aluminum, SUV could lose significant amount of pounds, which could lead to better mileage, without losing on performance. With just tiny works on exterior, inside, new Armada is going to be spacious and comfortable, again. It is the highlight of this model. Entertainment system and all features will be refreshed and updated, while safety gets some additions. The 2016 Armada entry version is SV, with base features. However, SL and Platinum trims add navigation, DVD entertainment system, heated seats and steering wheel. Platinum level could be additionally upgraded with Platinum Reserve Package. 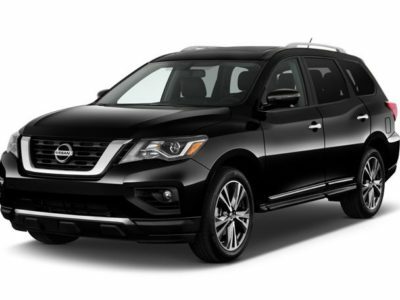 Base model costs $38.000, mid-range 2016 Nissan Armada SL is $5000 more. 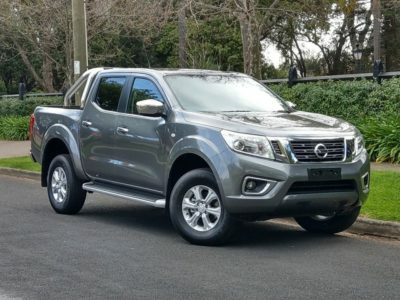 Finally the Armada Platinum goes from $50.000 and with some packages it goes few grands more. Interested in the new 2016 armada when is it due to arrive on the lot in Atlanta ga area. I really do not know, check with your local Nissan dealer.